Stay at The Inn at Ole Miss. Oxford’s only full-service hotel, it was founded in 1951 as the Alumni House, a gathering place for visiting alums. In the eighties, individuals and families began sponsoring guest rooms, decorating them with Ole Miss memorabilia and photos of coaches and players; when the Rebels weren’t playing at Vaught-Hemingway Stadium, the rooms were made available to guests. Don’t miss the inn’s Sunday brunch, another longstanding Oxford tradition. 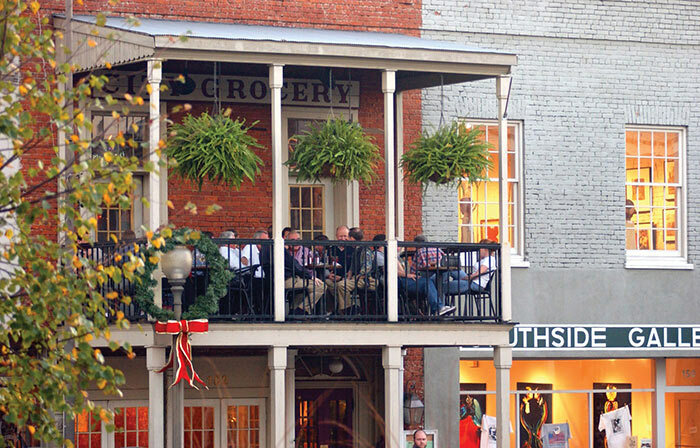 For dinner, hit City Grocery, the acclaimed epicenter of Oxford’s culinary scene. Order chef/owner John Currence’s trademark shrimp and grits, then head upstairs to the bar, a favorite gathering place for aspiring writers. City Grocery’s sister establishment, Currence’s Snackbar, is another standout watering hole, offering cheeky cocktails and a raw bar. Bourbon fans will swoon over the Big Bad Old Fashioned made with Blanton’s Bourbon, bacon bitters, and a brown sugar reduction. For a dressed-down dining experience, try Ajax Diner on Courthouse Square. If you’re not watching your waistline, The Big Easy, a country- fried steak served on a bun layered with mashed potatoes, gravy, and butter beans, is a must-try. Once dubbed “the Vatican City of Southern Letters,” Oxford offers plenty for bibliophiles. 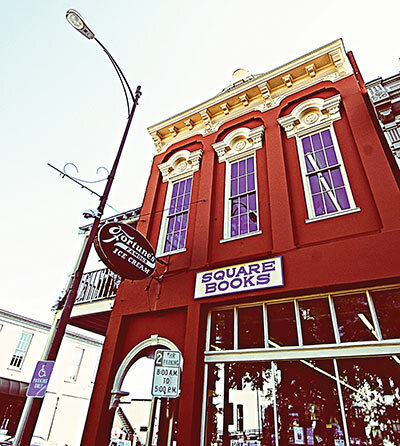 Renowned independent bookstore Square Books is a required stop, as is Rowan Oak, the home of William Faulkner. 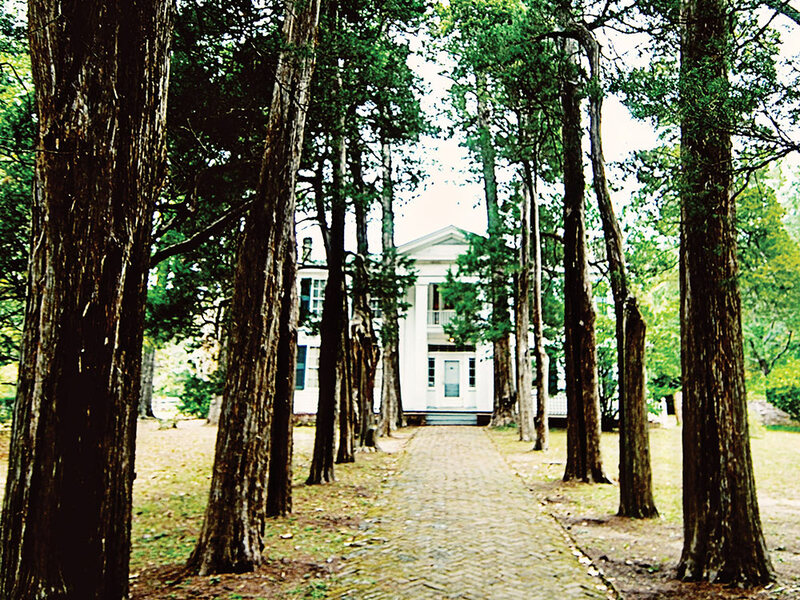 Drooping cedar and magnolia trees surround the primitive Greek Revival house, where Faulkner’s spirit is said to roam.